Copyright © 2014 S. A. A. Sajadi. This is an open access article distributed under the Creative Commons Attribution License, which permits unrestricted use, distribution, and reproduction in any medium, provided the original work is properly cited. In accordance of the Creative Commons Attribution License all Copyrights © 2014 are reserved for SCIRP and the owner of the intellectual property S. A. A. Sajadi. All Copyright © 2014 are guarded by law and by SCIRP as a guardian. The acidity and stability constants of M(Gly)1, M(Ttr)1, and M(Trp)1 M: Cu2+, Cu(Bpy2)2+, and Cu(Phen3)2+ complexes, were determined by potentiometric pH titration. It is shown that the stability of the binary Cu(L), (L: Gly, Ttr, and Trp) complex is determined by the basicity of the carboxylate group on one side and amino group on the other side. It is demonstrated that the equilibrium, Cu(Ha4)2+ + Cu(L) ( Cu(Har)(L) + Cu2+, is displacement due to the well known experience that mixed ligand complexes formed by a divalent 3d ion, a heteroaromatic N base and an O donor ligand possess increased stability. The stability constants of the 1:1 complexes formed between Cu2+, Cu(Bpy)2+ or Cu(Phen)2+ and L2(, were determined by potentiometric pH titration in aqueous solution (I = 0.1 M, NaNO3, 25˚C). The order of the stability constants was reported. 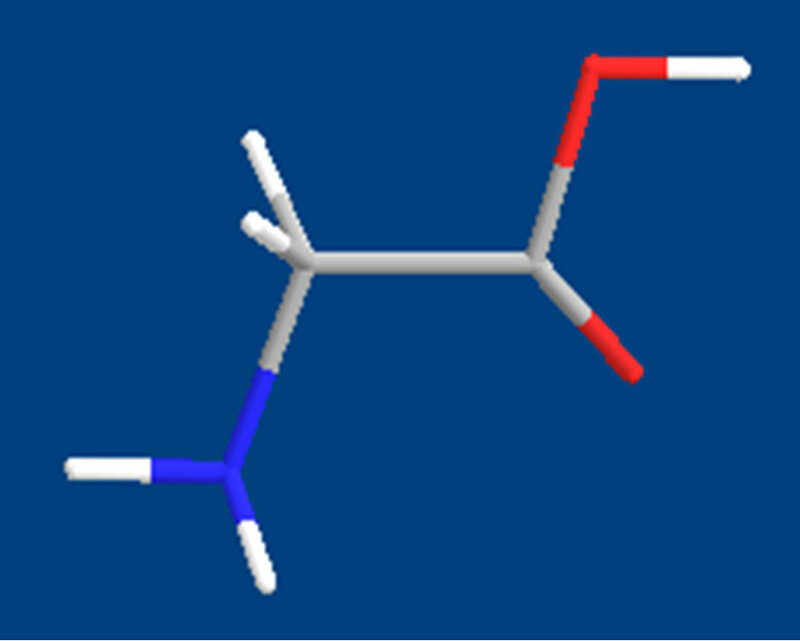 A comparative investigation between ternary complexes of Trp, Ttr, and Gly is made. The comparison of stability constants of these ternary complexes show that Cu(Har)(Trp) is found near 100% in closed form but Cu(Har)(Gly) exists in open form. The differences between the above mentioned stability constants are based on stacked form of Cu(Har)(Trp). The last provides increased stability. Figure 1. Chemical formula of L-Tryptophan (a,b), Glycine (c,d), Tartaric acid (e,f). (Description of colors: C: black, H: white, O: red, N: blue). addition, Trp is an important and frequently used starting material in the chemical synthesis of a range of pharmaceuticals . The importance of noncovalent interactions for the shape of macromolecules, the selectivity in biological system is generally accepted and especially hydrophobic and stacking interactions, which have been considered in mixed ligand complexes [8-10]. The distinguishing structural characteristic of tryptophan is that it contains an indole functional group. It is an essential amino acid as demonstrated by its growth effects on rats. Now it is interesting to investigate the complex bilding of ternary systems with Trp. 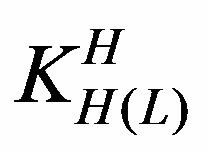 We would like to determine the thermodynamic constants of ternary complexes such as Cu(Har)(L). 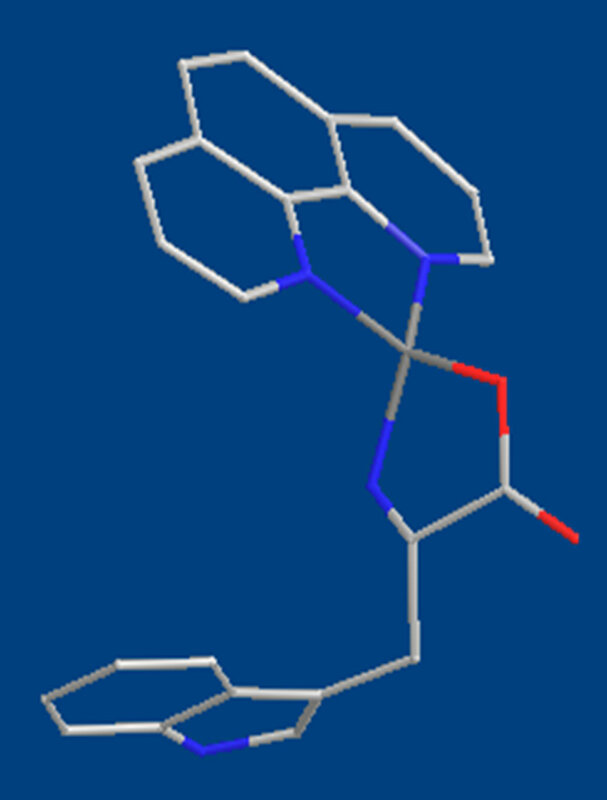 This kind of structure of L complex can show new aspect of L’s properties in biological systems. Chemicals were purchased from Merck. Glycine, sodium tartrate, L-tryptophan, copper(II) nitrate trihydrated, sodium nitrate, potassium hydrogen phthalate and standard solutions of sodium hydroxide (titrasol), 2,2’- bipyridyl, 1,10-phenanthroline, nitric acid, EDTA and buffer solutions of pH 4.0, 7.0 and 9.0 were from Merck. All the starting materials were pro analysis and used without further purification. Water was purified by Mili-Q water purification system, deionized and distillated. Reagents: Carbonate-free sodium hydroxide 0.03 M was preparated and standardized against sodium hydrogen phthalate and a standard solution of nitric acid 0.5 mM. Copper (II) nitrate solution (0.03 M) was prepared by dissolving the above substance in water and was standardized with standard solution of EDTA 0.1 M (triplex). All pH titrations was performed using a Metrohm 794 basic automatic titrator (Titrino), coupled with a Hero thermostating bath at 25˚C (±0.1˚C) and a Metrohm combined glass electrode (Ag/AgCl). The pH meter was calibrated with Merck standard buffer solutions (4.0, 7.0 and 9.0). For the determination of acid dissociation constants of the ligand L an aqueous solution (0.3 mM) of the protonated ligand was titrated with 0.03 M NaOH at 25˚C under nitrogen atmosphere and ionic strength of 0.1 M, NaNO3. For the determination of binary (one ligand and Cu2+) and ternary systems (Cu2+, one of the other L ligand (Har) and L), the ratios used were 1:1:1, Cu(II) : L: Har, 0.3 mM. This solution was titrated with 0.03 M NaOH under the same conditions mentioned above. Each titration was repeated seven times in order to check the reproducibility of the data. 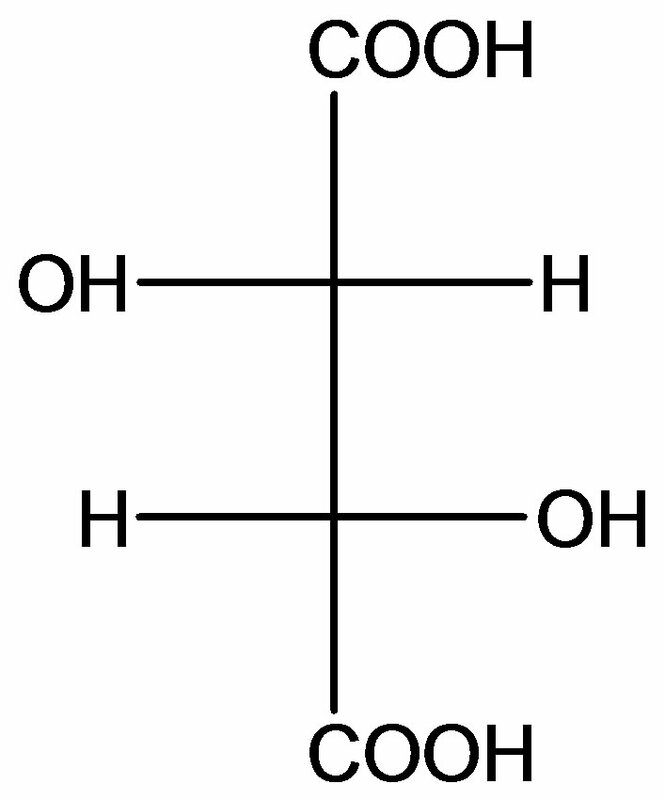 The acid dissociation constants, and for H2(L) were calculated by an algebraic method. 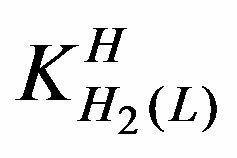 The equilibria involved in the formation of 1:1 complex of L and a M (Cu2+, Cu(Bpy)2+, and Cu(Phen)2+) may be expressed as equations (3) & (4). Also the two protons in H2(L) are certainly bound at the terminal acetate group and amine group, i.e., it is released from -CO2H or –NH2 according to equilibrium (1) & (2). These values are, as accepted, close to the pKa values of –CO2H which is 2.22 . The experimental data of the potentiometric pH titrations may be completely by considering the above mentioned equilibria (1) through (4), if the evaluation is not carried into the pH range where hyrdoxo complex formation occurs. It is possible to define the stability constants for ternary complexes in relation to their binary ones , represented by the equilibrium (6) & (7). 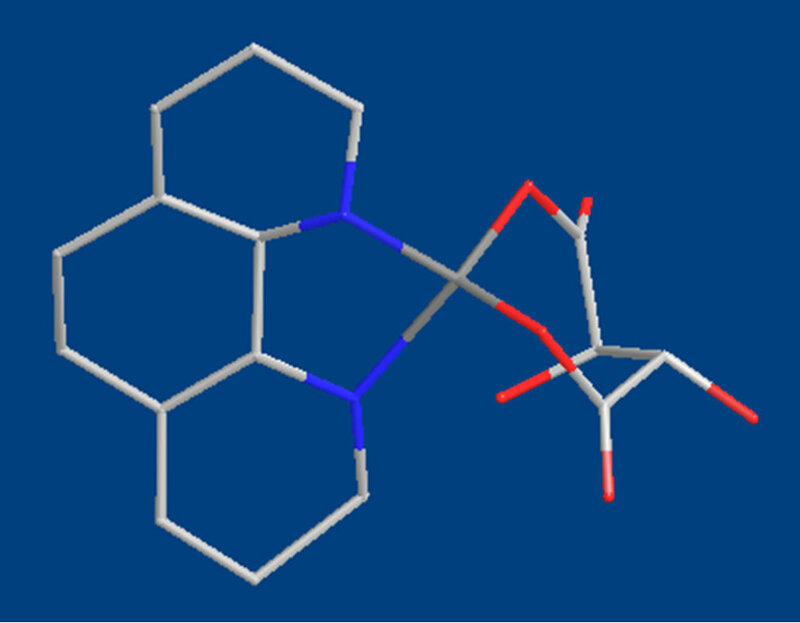 The difference between the constant refined from experimental data and those calculated statistically using Equation (8) indicates the possibility of ligand-ligand interaction. The model of species for these ternary systems that was used in superquad program includes all the species of table 1 as well as the hydrolysis of Cu2+ [11,12]. The stability constants of the binary complexes were refined separately using the titration data of this system in a 1:1 and 1:2 ligand: Cu2+ ratio in the same conditions of temperature and ionic strength. They were fixed and, consequently, only ternary species were refined in ternary model of the species. The results are summarized in Table 1. The order of the resulted stability constants are Cu2+ < Cu(Bpy)2+ < Cu(Phen)2+. Figure 2 shows schematic structures of the species with interactions according to equilibrium (4) & (7) for Cu(Phen)(Trp) and Cu(Phen)(Ttr). 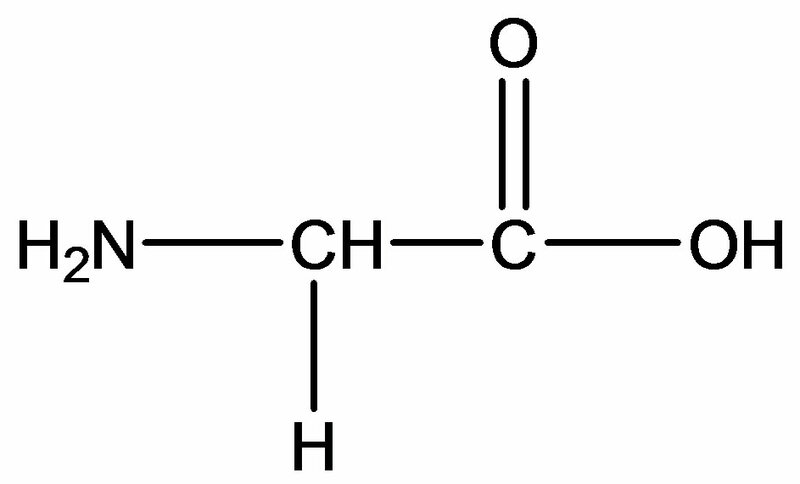 The results of the acidity constants show good agreement with reported values . The reported stability constant of Cu(L) complex is similar to our results (table 1). The difference between stability constants according equation (8) show that mixed ligand complexes [14-17] formed by a divalent 3d ion, a heteroaromatic N base and an O donor ligand possess increased stability. Now one can calculate the free energy DG, used DlogK received from equation 8 (table 1). We receive for Dlog 5.44 kJ/mol and for Dlog 7.34 kJ/mol, which are considerable high. This means that interaction between Cu(Har)2+ and L2- is relative strong and the observed increased stability indicate strong complex bilding of ternary systems. It has to be further emphasized that the basicity of the carboxylate group in aqueous solution is very low and consequently this also applies for the coordinating properties of this group. Table 1. Acidity constants of Ttr, Trp, Gly. Logarithm of the stability constants of binary and ternary complexes of M2+ at 25˚C, 0.1 M, NaNO3*. *The given errors are three times the standard error of the mean value or the sum of the propabable systematic errors, aaccording equation (4), baccording to equation (8). Figure 2. Schematic structures of the species with interactions according to equilibrium (4) & (7) for Cu(Phen)(Trp) left and Cu(Phen)(Ttr) right. 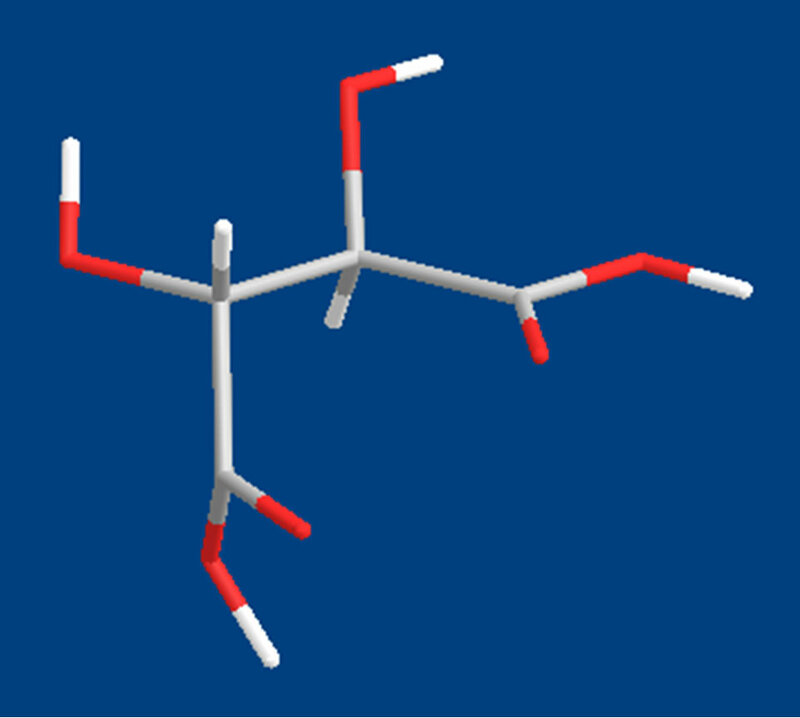 The structure in the right part of the figure was drawn with the program CS Chem 3D, version 3.5, from Cambridge Software Corporation. (Description of colors: C: black, O: red, N: blue, Cu: gray). form) . The difference between the determined stability constants indicate the experimentally ligand-ligand stack interaction in the Cu(Har)(L) complexes. As we can see from the experimentally results from Table 1, there is no increased stability constants in case of Cu(Har)(Gly), this means that there is no indication of intramolecular stack interactions. For this reason we can use the stability constants of Cu(Har)(Gly) as opened form in our next calculations. It is evident that the coordination sphere of Cu2+ ions on both sides of this equilibrium are identical, consequently the value for DDlogK is a true reflection of the extent of the intramolecular hydrophobic or stacking interaction in Cu(Har)(L) complexes. The corresponding results are listed in the fourth column of table 2. The results of the calculations of above mentioned equations are summarized in table 2. Comparison of the percentage of the macrochelated form according to equation (12) in table 2 shows the high stacking tendency of Trp based on heteroaromatic structure of indole moiety . 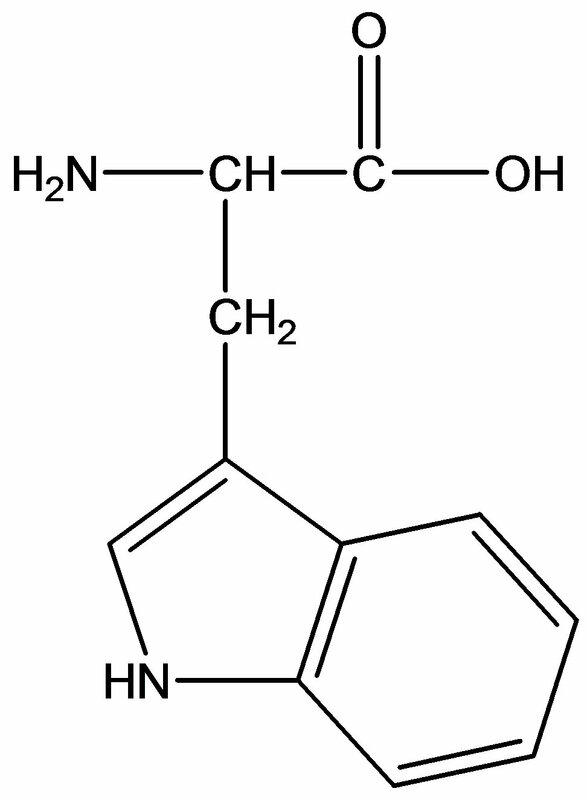 The distinguishing structural characteristic of tryptophan is that it contains an indole functional group. It is an essential amino acid as demonstrated by its growth effects on rats. Now it is interesting to investigate the complex building of ternary systems with Trp. The comparison of stability constants of these ternary complexes show that Cu(Har)(Gly) exists in open form but Cu(Har)(Trp) is found near 100% in closed form (see last column in table 2). The differences between the stability constants are based on stacked form of Cu(Har)(Trp). The last provides increased stability. The results described in this study show that Trp is a very versatile ligand. Due to the dominating conformation in aqueous solution, hardly any macrochelates are formed in Cu(Har) (Trp) complexes. The energy differences between closed and open form in Cu(Har)(Trp) are significant. One can calculate the free energy DG for Cu(Har)(Trp). So we receive respectively values for Cu(Bpy)(Trp) and Cu(Phen)(Trp) 11.66 kJ/mol and 12.62 kJ/mol. The according structure of ternary Cu(Phen)(Trp) is shown in figure 2. Due to the fact that the resulting data is very interesting, that affects the ternary complexes of Trp in biological systems as active. This might be used, for example in the case of cell separation. The stability constant of the binary complex was refined separately in the same conditions of temperature and ionic strength. It was in good agreement with reported value [9-14]. Figure 2 shows schematic structures of the species with interactions according to equilibrium (4) & (7) for Cu(Phen)(Trp). Table 2. Extent of intramolecular stack formation in ternary Cu(Har)(L) complexes as calculated from stability constants (equation (7)). Intramolecular and dimensionless equilibrium constant KI (equation (9)) and percentage of stacked Cu(Har)(L)cl species in aqueous solution at 25˚C, 0.1 M, NaNO3*. *The given errors are three times the standard error of the mean value or the sum of the propabable systematic errors. afrom table 1, baccording equation (8), caccording equation (9), daccording equation (11), eaccording equation (12). 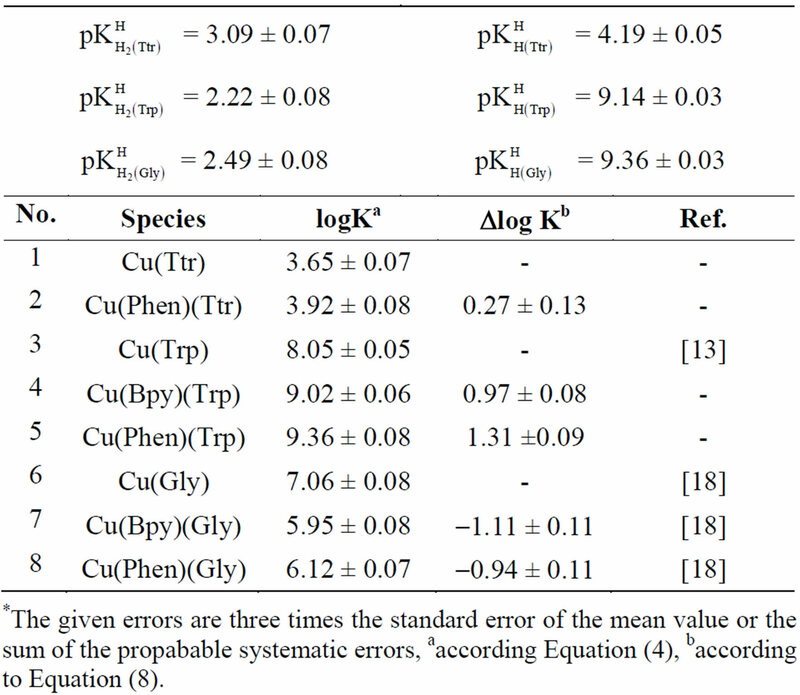 As we can use from the results in Table 1, the corresponding value for Dlog KCu(Phen)(Ttr) = 0.27 ± 0.13 is relatively high compared with Dlog KCu(Phen)(Gly) = –0.94 ± 0.11. The reason for this increased value of Dlog KCu(Phen)(Ttr) is the involved functional site, such as two carboxyl groups of Ttr in Cu(Phen)(Ttr) complex, compared with one carboxyland one amine groups of Gly in Cu(Phen)(Gly). It is important for the coordination capability of Cu(Phen)(L) complexes, whether the entering ligands Oor N-groups offer. 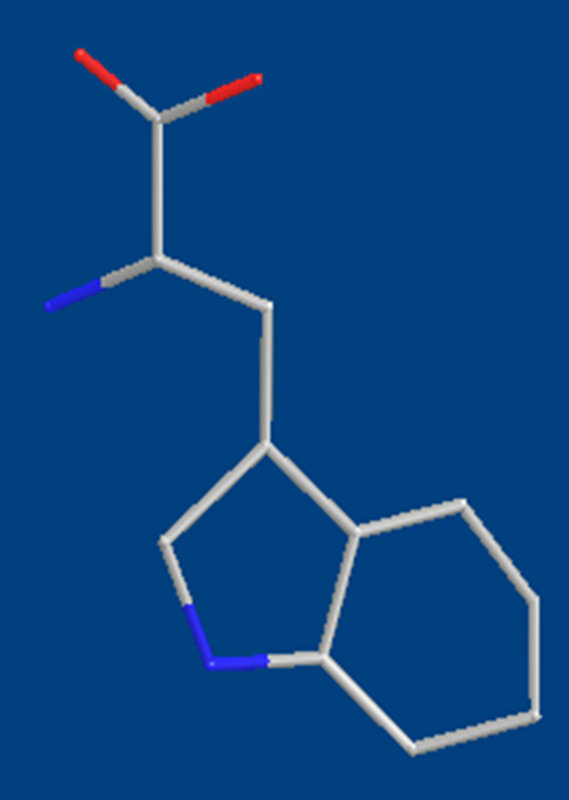 The structure of the ternary complex Cu(Phen)(Ttr) has been shown in figure 2. S. A. A. Sajadi, B. Song and H. Sigel, “Ternary Complexes in Solution. Intramolecular Stacking Interactions in Mixed Ligand Complexes Formed by Copper(II), 2,2’-Bipyridyl or 1,10-Phenanthroline and a Pyrimidine-Nucleoside 5’-Diphosphate (CDP3−, UDP3−, dTDP3−),” Inorganica Chimica Acta, Vol. 283, 1998, pp. 193-201. 1Gly: Glycine, Ttr: Tartrate, Trp: L-Tryptophan. 4Har: Heteroaromatic ligand such as Bpy or Phen.